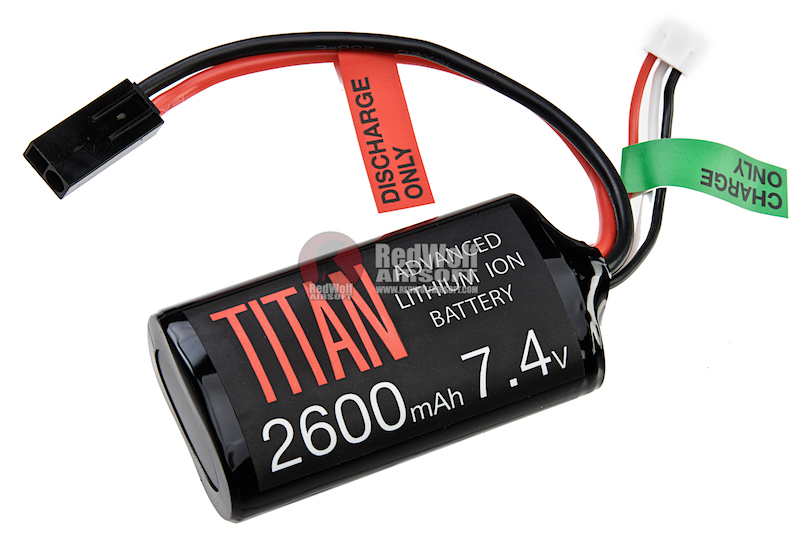 Titan Power batteries will never puff and become unsafe like lipos will that have been either neglected or simply aged over time. 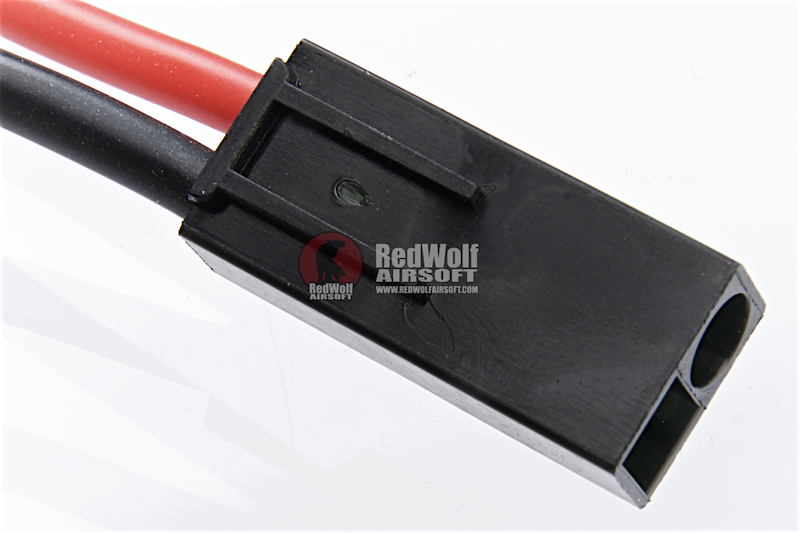 Titan Power batteries can store on average 2-5 times the energy of other airsoft batteries, keeping you in the game longer. 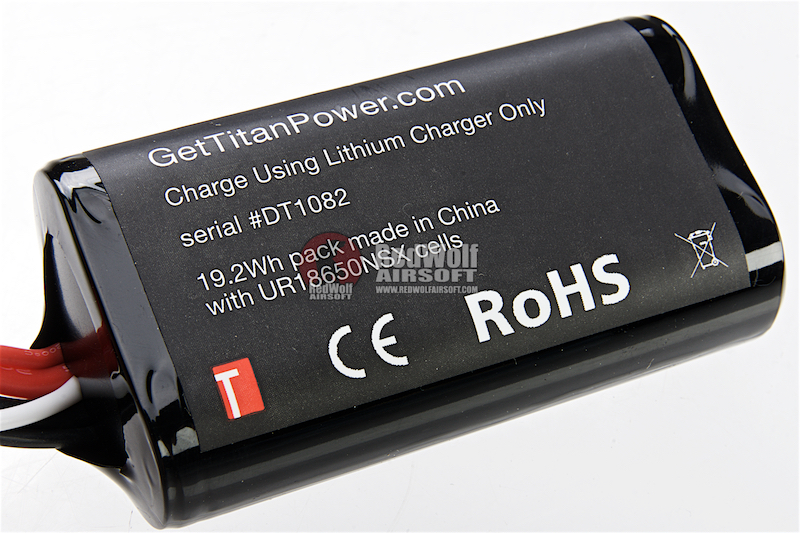 Titan Power batteries can hold a charge for months and still be ready to use on game day. An extreme example is a pack used for testing, charged in 2012, which still holds 88% of its life in 2018. 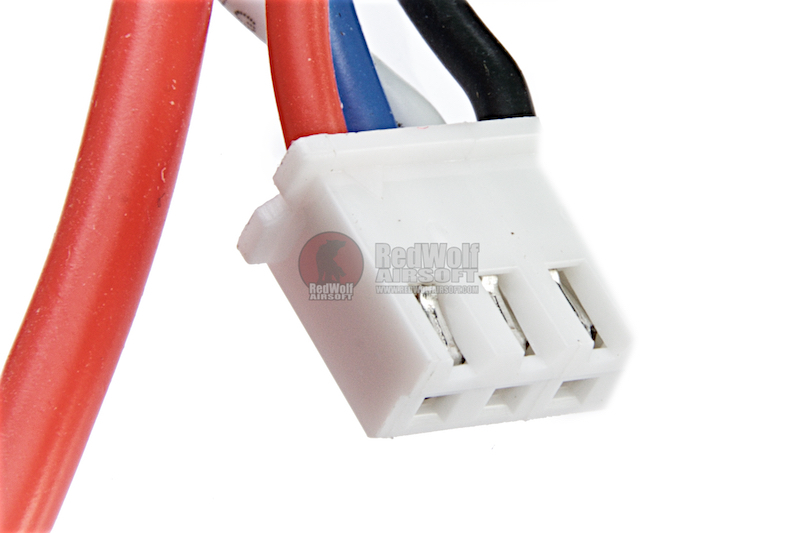 These packs can also be charged over 300 times and still store 80% of its original capacity.